Light leak happens when light `leaks` into the camera causing the film to overexpose. This flaw can add an artistic touch to your photo. It gives a nostalgic or summer look to your photos. 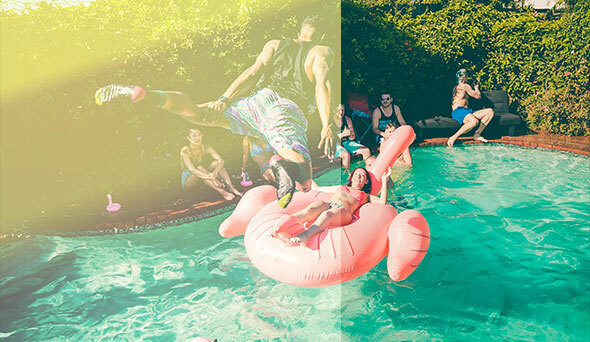 So in this post I`ve collected 20 Light Leak Effect Photoshop Actions that will allow you to easily add this amazing effect on your photos. 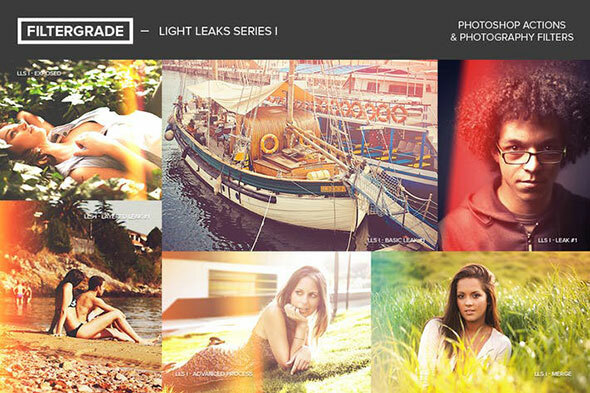 An amazing collection of 20 light leak Photoshop Actions. 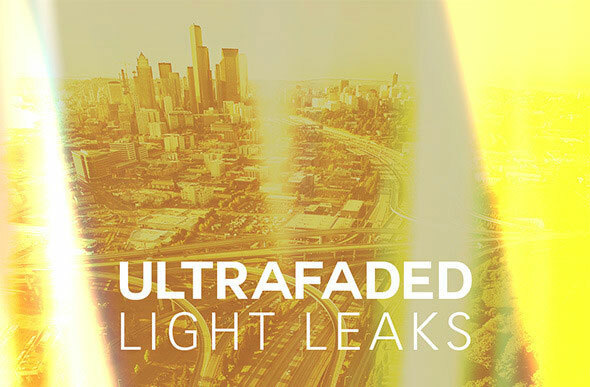 Featuring warm leaks, multi-colored leaks, bokeh effects, and much more! This is a bundle that includes 42 different actions and a special bonus helper script. This script allows the actions to run and look great in images regardless of the dimensions. Film Light Leak Effect for processing your photos in the style of the irradiated film.Carefully edited and selected,this effects gives you a great variation for your photos. 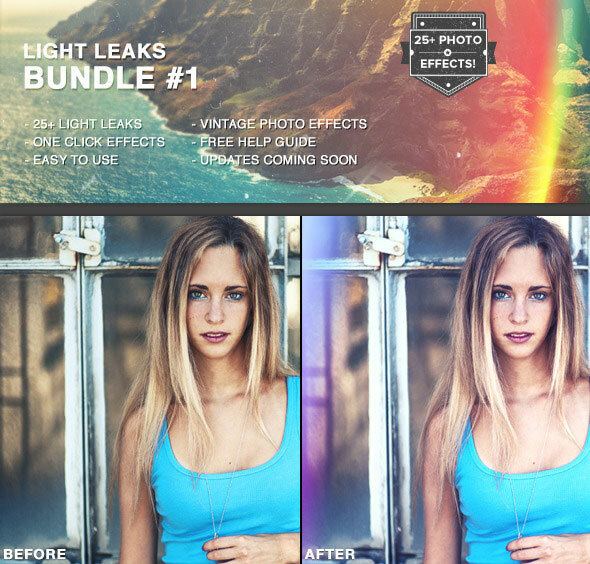 The beautiful Light Leaks Bundle with more than 25 amazing light leaks combinations and photo effects. It is a collection of actions that give your pictures an authentic vintage look. 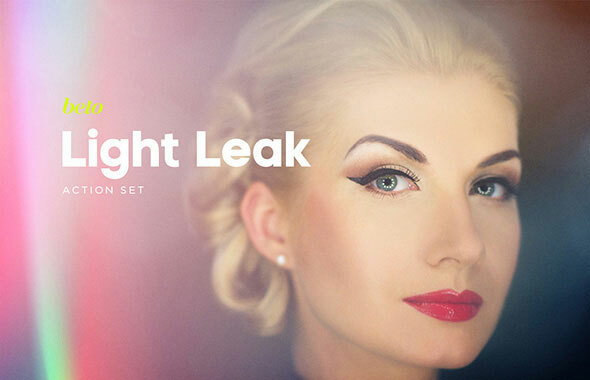 This Set includes 15 light leak actions and is perfect for finishing your images with a colorful, yet professional look. All actions are repeatable, but with just enough randomness to make the process fun. 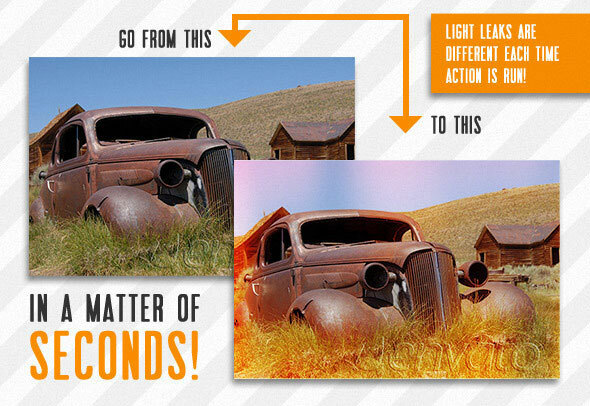 Every action can be fine tuned to give you the exact placement, color, and Intensity desired for each light leak. 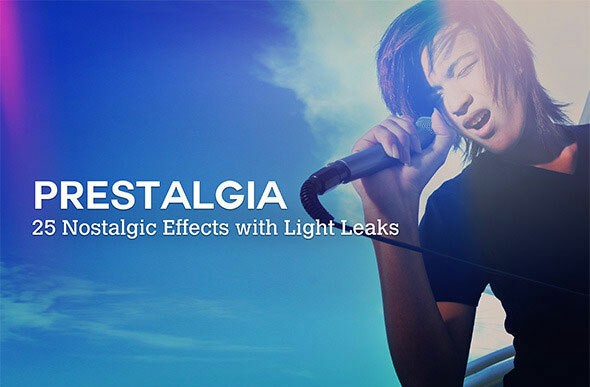 Download this set of 25 amazing retro effects each with their own unique light leaks! 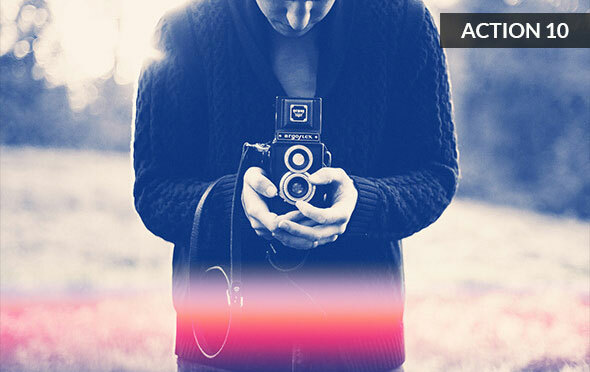 These Photoshop actions give your photos a retro look with light leaks seen in old film cameras. All 12 of these light leaks are perfect for your photo and they can really add the perfect touch to a well edited photo. 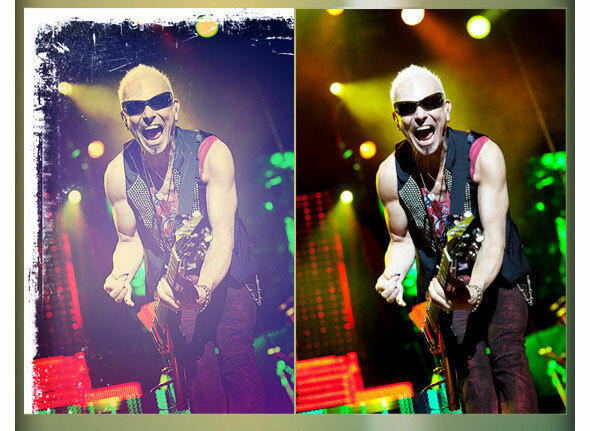 For best results I recommend using the action on photo`s with high resolution. Quick Render is available to help you find the best effect faster. 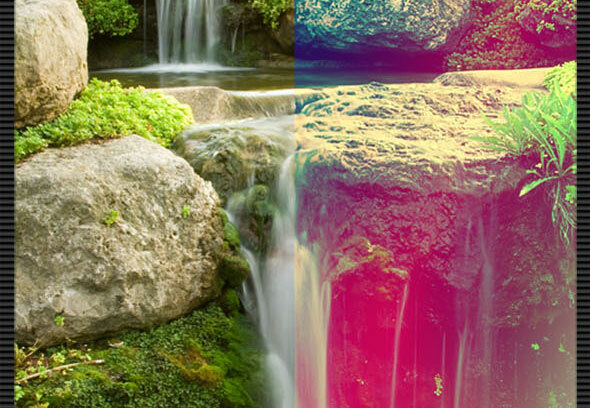 Just one click to render 55 photo effects. 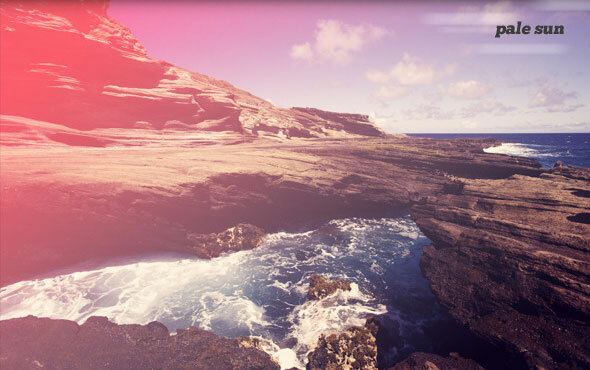 Actions to create beautiful, realistic light leaks in Photoshop. It is 3 great and bright summer style actions for your everyday projects!Carefully edited and selected,this effects gives you a great variation for your photos. 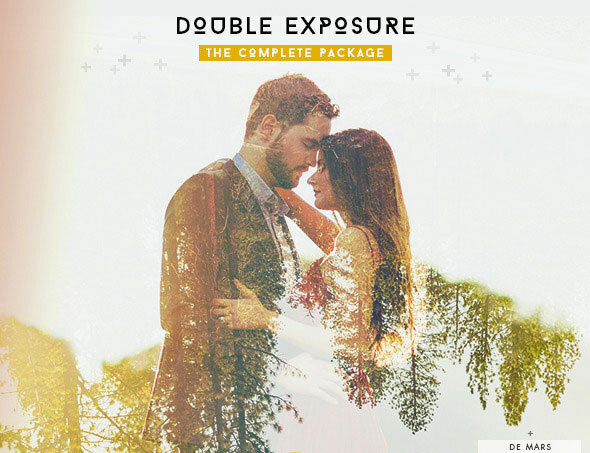 The complete package for generating `Double Exposure` effects with 5 added color actions and 10 light leaks effects. 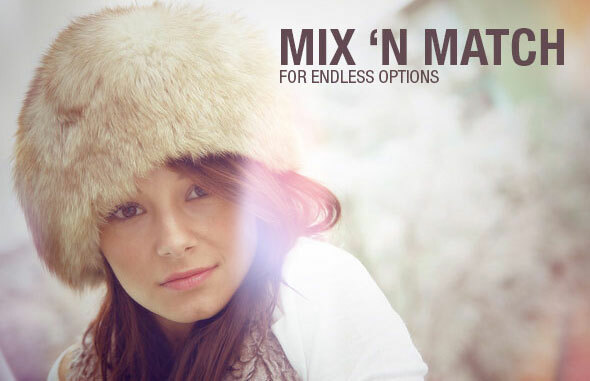 A set of 36 customizable actions for your photographs and designs. 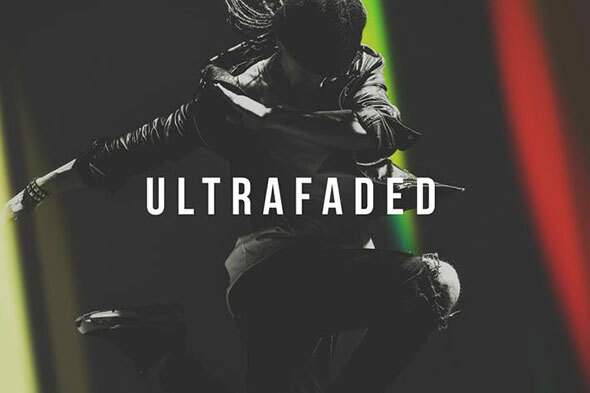 Beautiful instagram-like actions with additional light leaks and frames. 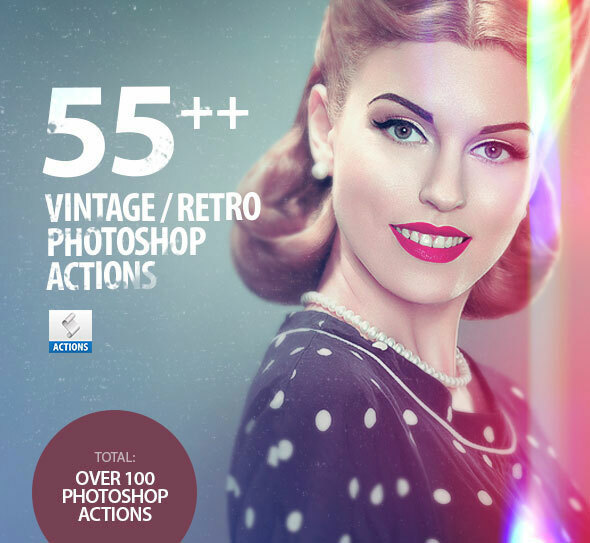 16 non-destructive vintage photo actions: 9 colour effects, 4 randomised light leak effects, soft focus, vintage vignette and a bonus oil painting effect in Photoshop CS6. 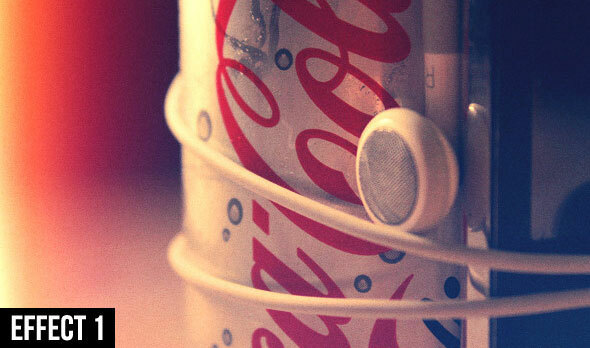 Mix and match to create endless effects. Clean and professional vintage actions for your photo templates. Easy editing, smooth colors, and professional effects. They are perfect color corrections for your newest photos this summer. These effects are sure to impress, and are very simple to use. This pack includes five unique styles to fit each of your photo`s needs. 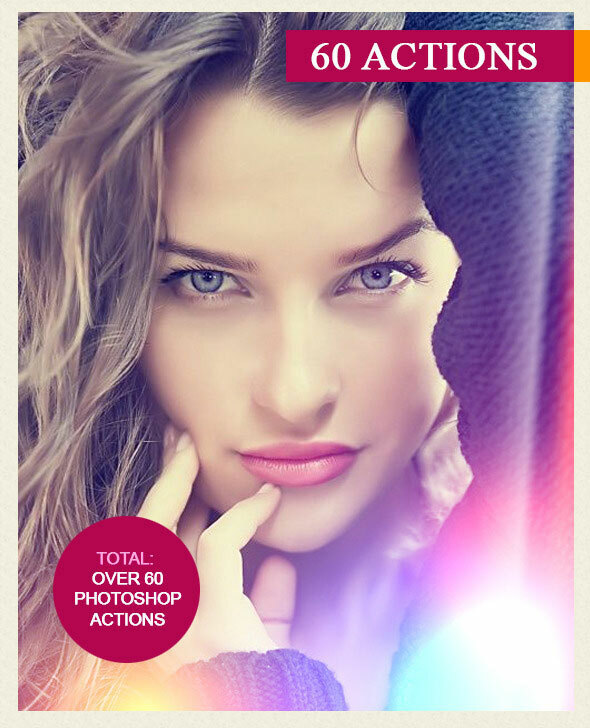 Create cool looking effects for your photos. The effects include lomo+cross process effect, lomo+light leak & sketch effects.